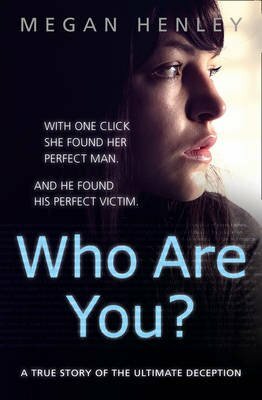 A dramatic and terrifying memoir of a `catfish' scenario - when a woman meets a man online but nothing is what it seems. 25-year-old Megan Henley put her five-year-old daughter to bed one evening and switched on her laptop. A Facebook `friend request' seemed to be genuine. There were a few common friends and very similar interests, so Megan accepted. With that one simple act, she changed her life forever. In her words: `looking back on it, it was as if I had opened my front door to a stranger, as if I had thrown away every precaution I'd ever put in place, as if I had freely given access to my whole world - all because of some naive belief that it was `just' a friend request on a social media site.' Megan is tricked into a relationship, paranoia and ultimately betrayal by the man she loved and trusted but nothing is as it seems.